Marketing is a powerful tool to run any business and reach out to the customers. It can take you to greater heights. So if you are a law firm, there could be many marketing techniques to attract potential clients. But, are you reaching out to the clients really well? Is your firm getting the desired attention? If not, then you must consider the online marketing for law firms to ensure a strong presence among your market competitors. Before getting to the actual tools, why not to discover the reasons which make it a must-use tool. Well, it can be a question worth considering as many law firms don’t have an online presence. And even if they have, People do bother, but since the law firms don’t give much attention to their online presence, people are unable to find them. But today people do make it a point to check the website that can help them to find out some necessary information about case handling experience, expertise, reviews, ratings, and timings as well. Your firm might be having really good attorneys, but an attorney’s online marketing agency can help you garner all the traffic and acknowledgment your law firm deserves. Today you cannot relax owing to the talent and expertise of your Law firm. Your firm’s online presence has to be marketed really well in order to reach the potential clients who need your unique help. They need to be assured that it is your firm which will get them through the situation easily. Let’s get to explore the lawyer’s online marketing strategies. In this competitive world, one needs to do something extraordinary or put their services differently to showcase the talent in a compelling manner to the target audience. Having a website for your law firm is a must. Today around 3.5 billion people search things online in a day. This shows the magnanimous nature of what an online search can contribute to your firm. Coming back to the point the firm should have a powerful website which runs round the clock on varying platforms with ease. The user interface should be extremely good in providing the customers to get exactly what they want in a smooth manner. The website has testimonials from your happy clients. It can also have videos of the firm’s attorneys explaining why your firm is the best. Further, a section dedicated to the FAQs can save the client’s time and entice them to return back to you. Furthermore, be specific of the details on the website. A powerful website can be the best lawyer’s online marketing strategy. It just needs to work smoothly and adorn all that a customer would want to learn about your firm. Today almost every other firm is getting ahead of others by their apps. Making an app for your law firm can be the easiest way for the lawyer’s online marketing, working at your firm. With the exploding penetration levels of the smartphones, an app is something that is way beneficial. Also, some websites do not open with all of its features in the pocket-sized instrument. That is why a dedicated app is a new gold. The app should ensure efficient working on all the operating systems. Also, it should have the necessary details prompting a call to your firm. Further, you can start a referral service for your prospective clients, with some coupons or discounts or any such baits which make them stay connected to you. The app should contain all the desired content in a quick and crisp format so that the stay-time on the app increases. This way the app can act as a powerful attorney’s online marketing agency. Making your online presence is not only about having your material online. It needs to be reminded to the customers repeatedly that you are there for your help. Usually, people tend to neglect a few petty cases which should have been taken to the court. 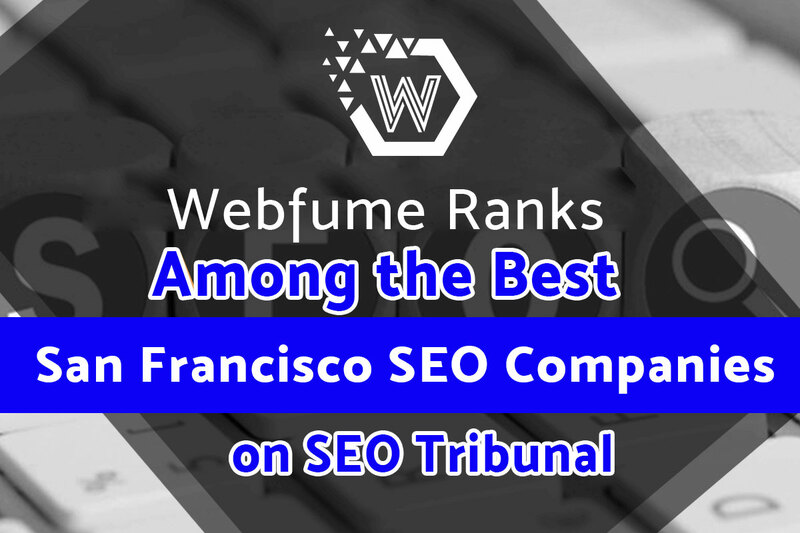 If your firm is highlighted in the right manner, you can expect that it has proved to be the right strategy as an online marketing for law firms. In lieu of this, the Google AdWords can work really well. According to a research, 90% of the Google display ads reach to the internet users. So why not to exploit this useful feature! This has to be done in addition to the above-mentioned things. The online advertising has a lot of potential to the desired surge in your firm’s customer base. The more the online appearance, the more your firm’s name is retained in the minds of the customers. This is something any law firm or any website owner must follow religiously. The moment your website has everything but irrelevant content, the moment your customer is gone. So it is crucial that your content is engaging, informative and serves the purpose as well. One can hire a professional from online law marketing agency to get the desired content. The content must be SEO friendly and adorn CTA methods. This will ensure that your customers keep coming back to you. The whole matter of your website or app should be such that it is a click-bait for the online surfers. The content should be relevant. 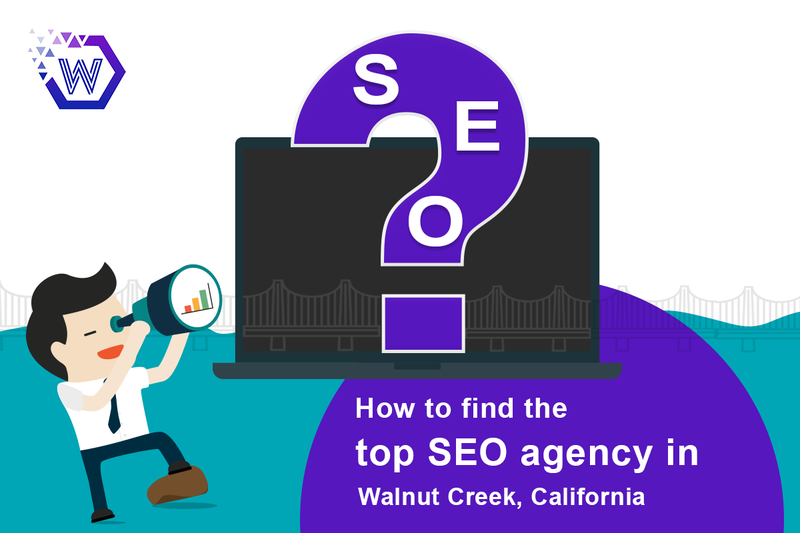 One can have useful links to the most searched and looked for on your website. This simple step will save the time of the client and help him navigate on your website with ease. One can get the most-searched material on the links. Whatever format of the content is i.e. a video or infographic or written notes, they should make sense and connect to the customers. They should make them realize of your usefulness to them. Another highlight of the online world. One can’t deny the huge traffic that the social media sites hold. According to reports, there are around 70% of active social media users every day. One can surely make the use of it. The attorneys of your firm can publish articles and informative write-ups on a social media platform. It could be relating to the new judgments, new government orders, a burning issue catching the eyeballs in the newspaper, etc. The ones who bother to read some sensible articles on social media will definitely acknowledge the effort. The number of shares your article will get can definitely make your online presence powerful. This will create a respect and enhance the credibility in the minds of the readers about your firm. This is basically another way of online marketing of law firms. This makes sure that your presence does not go waste. It is heard by hundreds of people out there. The point is to extract whatever is best possible through any medium. Even though the online world might have certain disadvantages and issues but one can surely look for the greater good. Having said that, one should also take care of the privacy issues of the client reviews and the authenticity of your content. Moving ahead, one must also keep track of how the marketing ideas are doing. Karl Pearson says it right that “that which is measured improves”. So don’t give way to the marketing ideas too easily and keep tracking the methods and their utility. In this world of fierce competition, one has to get to that extra mile, which can give the desired push. 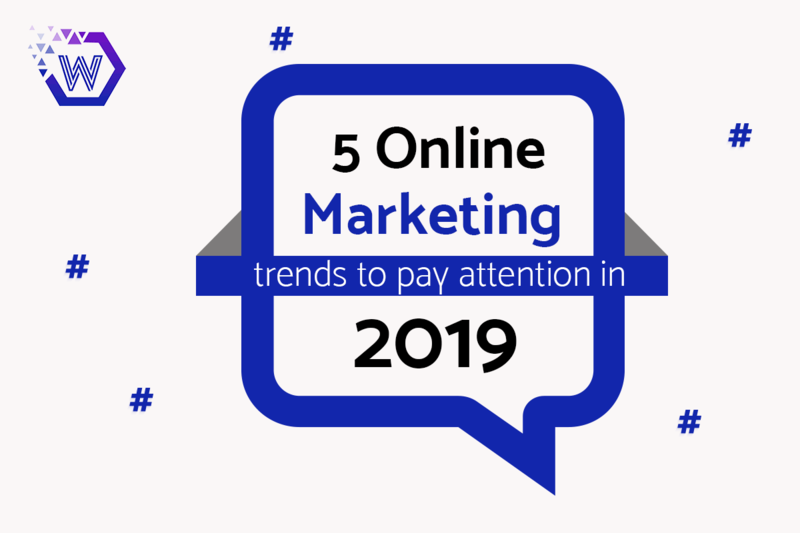 It is of utmost importance that your firm remains connected to the customers so that you can make the most of this powerful tool named online marketing.